While immersing students in a different culture, mission trip experiences foster a sensitivity and appreciation for the struggles of the poor and the disenfranchised. This appreciation is becoming more and more critical in our increasing diverse and global world. 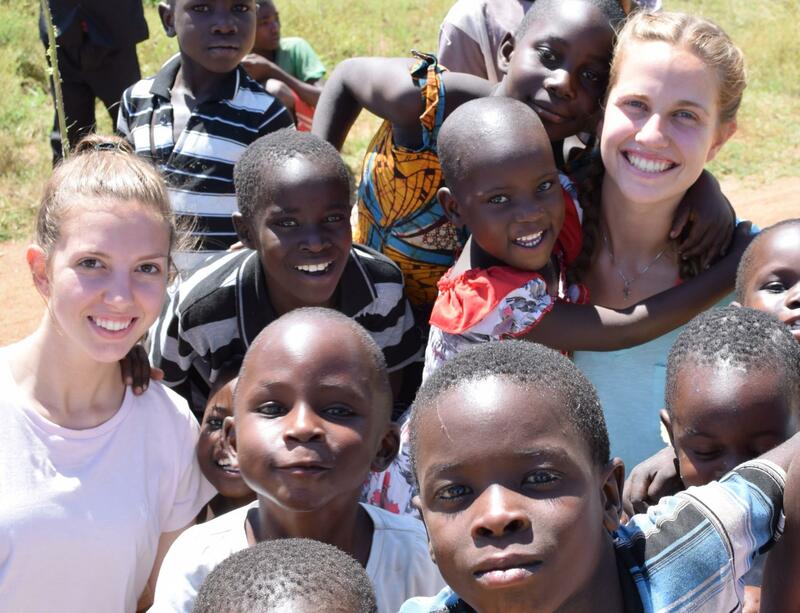 Mission trips help to broaden the scope of community service and global awareness to which our students are invited. Summer mission trips focus on service to our local, national, and international communities. The trips are usually for one week during the month of June. In the past, we have had trips in Over-the-Rhine in Cincinnati, Ohio; Pine Ridge, South Dakota; McKee County, Kentucky; Shirati, Tanzania; and Managua, Nicaragua. Open to rising Juniors and Seniors; application and interview required.